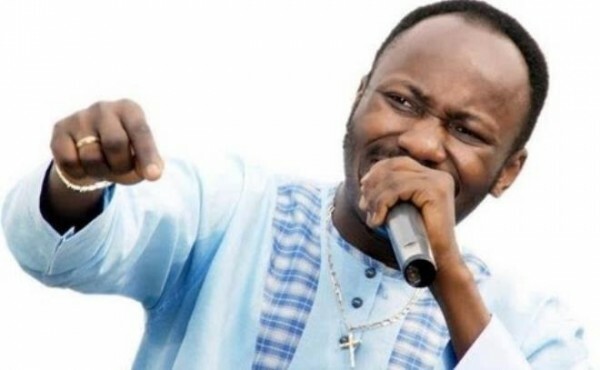 Apostle Johnson Suleiman, the General Overseer of the Omega Fire Ministries Int’l, has stated that Nigerian pastors are more involved in Charity works, even than the government of the country. He made this known in a statement released on Sunday 22nd July 2018. According to the man of God who appears to be speaking from a heavy heart cited some convincing examples that nobody is actually talking about. He mentioned the benevolence of the Redeemed Christian Church God, to name a few, like he said, and some of his long lasting charitable works and of course recent ones that no one is talking about. “The question here is does the church/pastors deserve credits despite what we are hearing these days? Let’s see if he is right after all. Before we dive into his Redeem Christians Church of God (RCCG) Claims, lets check out his claim. At the end of the day, you decide whether he is right or not. Apostle Suleiman is the founder of “Omega fire Ministries Int’l” with headquarter in Auchi Edo state Nigeria. It is confirmed that he has placed widows in his church on monthly Salaries, not enough, they are also provided food stuffs every Thursday of the week, so it is easy to confirm yourself. Also, there are unemployed graduates in his church placed on salaries. These are the ones he is yet to find a place for in one of his establishments. He recently paid about #200,000 for hospital bill of a woman who is not even a member of his church. She gave had given birth but had no money for hospital bills. These are to name of few of his charitable works. I think he deserves some accolades after all.